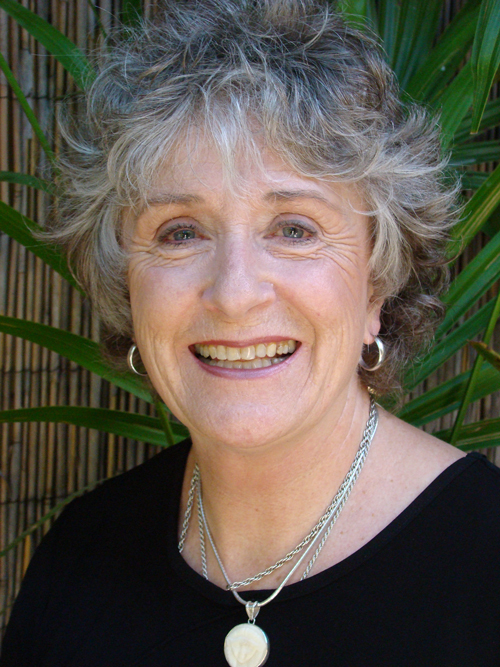 Peggy Black, Transducer, Scribe and Witness, is a world traveler and lecturer with over forty years of experience in the healing field. She is a creative artist and author who has been featured internationally in television, radio and print media. Peggy is a Multidimensional Channel whose gifts as a clairsentient, clairvoyant and clairaudient intuitive allow her to assist individuals to live empowered and abundant lives. Peggy is guided by the presence of and partnership with her ‘team’ of Hathors and receives transmissions that she calls the Morning Messages. As a Sacred Sound Salutarist, Peggy channels powerful core sounds for vibrational healing. She’s passionate about sharing the power of sound as a healing modality. She founded Sound Pod and continues to invite others to create community Sound Pods that empower others to use sound freely. She believes the consciously intended sounds relieve stress, clear blockages and elevate awareness, promoting wholeness and healing. She shares her extensive knowledge of vibrational sound which includes the power of spoken words and intentions to create your reality. Spiritual Synergist, ceremonialist, minister and high priestess, Peggy creates soulful rituals to celebrate the sacred and conducts ceremonies of transformation worldwide. Arabia, England, Ireland, Egypt, Japan and St. Lucia are a few of the sacred sites where ceremonies have been performed using the power of sound and the holiness of water. She is the Seneschal (keeper) for the “Waters of the World” fountain in the courtyard of the Goddess in the Garden of the Beloved. This water, which has been gathered, collected and sent from all over the world. seeds this fountain with the vibrations and healing energy of its source. Peggy is the Seneschal for the Andara Stones and the Labyrinth portal that dwells in a graceful wooded setting of her garden. Transducer, Scribe and Witness, Peggy is a Multidimensional Channel who receives transmissions from her ‘team’ which she calls the Morning Messages. These free messages invite others to honor their multidimensional Self. More than 40,000 global subscribers have received these free messages. In private sessions or channeled transmissions of guidance, Peggy uses her gifts, her voice and her clear connection with her ‘team’ to support and assist clients in their own healing, transformation and expansion. They invite each of us to claim our power and claim the support we are being offered. It is from our personal multidimensional sovereignty that we will shift and transform current events. You are invited to sign up for these free messages. 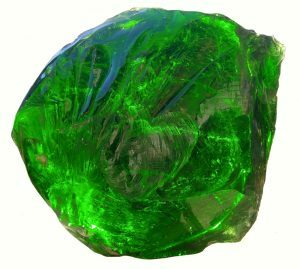 I am honored to be one of the few who has a large private collection of the special deep green “heart” Andaras. They are not available from that area any more. This magical stone, the Andaras Crystal was originally found by a half-Choctaw Indian woman named Nellie, a medicine woman and Shaman. It was found on her sacred land near Donner’s Pass in California. ANDARA CRYSTALS Expand states of awareness, Increase access to universal knowledge, Activates the ability for channeling, Accelerates the spiritual development process and creates a bridge between ethereal and physical dimensions. I have been collecting the Waters of the World since 1992. 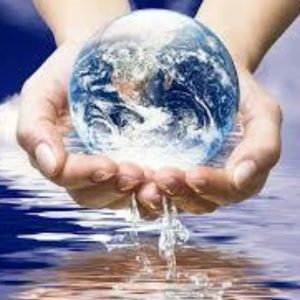 Imagine having a bottle of Waters of the World that carries the energy field, memories and imprints from its source, the streams, oceans, wells or sea. This water is the vibrational blending from all sources around the world. It offers its codes, information and blessings. Waters of the World dwells in the fountain of the Garden of the Beloved. A few drops of this seed water will infuse its energy to any water. Create a larger container you can use for rituals, healing, adding to the bath, watering plants or to synergize any body of water with this blessing. Sound Pod offers a personal and a planetary service of honoring authentic expression of emotions through sound, which allows the space for healing, wholeness, balance, and transformation within the individual and within the collective. I am honored and delighted to offer a variety of items on the product page. 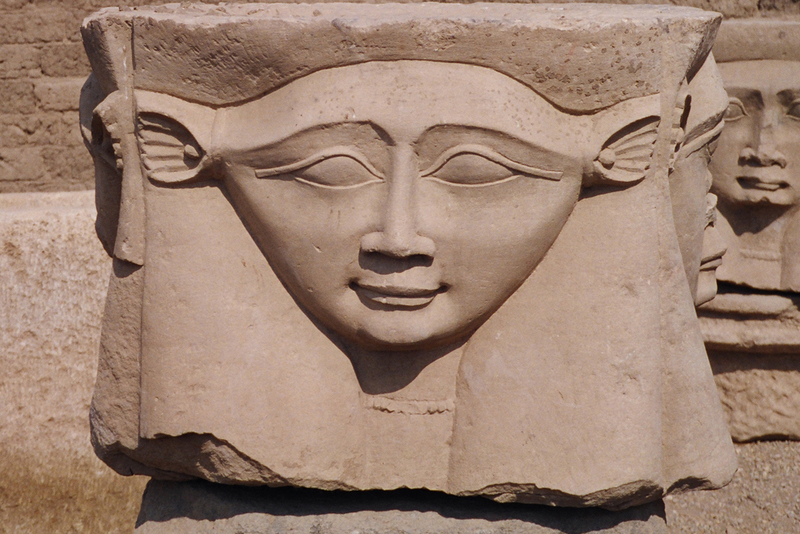 There is a selection of greeting card of Hathor images, Angels, as well as a Celestial series. Also Blessings cards, Sacred Travel Altars, Waters of the World, beautiful bone carving of Hathors and Genish and Andara stones and jewelry. You will get a preview of the Morning Message products of books, CD, DVD, posters and webinars. A special addition of the Healing Burned Woman DVD created by my dear friend Barbara Thomas.